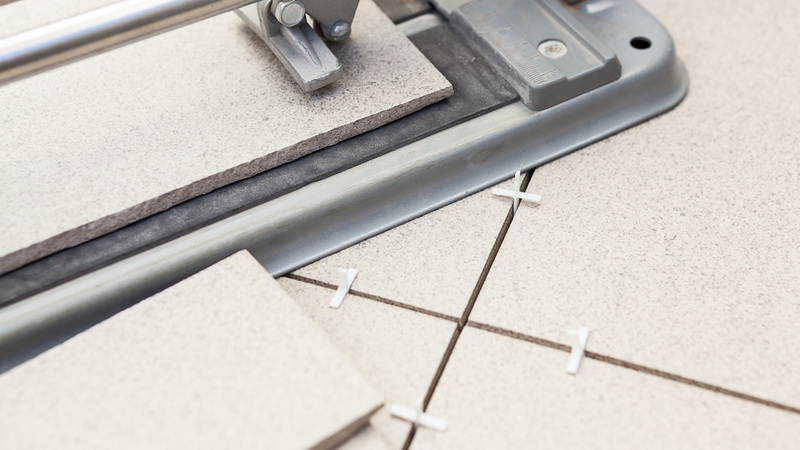 Professional tiling Installation, repair & supply / CONTACT US TODAY! May we take this opportunity to introduce you to the company and the services we offer that may be of interest to you for future projects. D S Tiling is a privately owned company founded in 2003 offering a service for all types of tiling for construction and building services industries of all sizes. We have a growing reputation for completing projects in a timely and cost effective fashion with no compromise on materials or quality of finish. 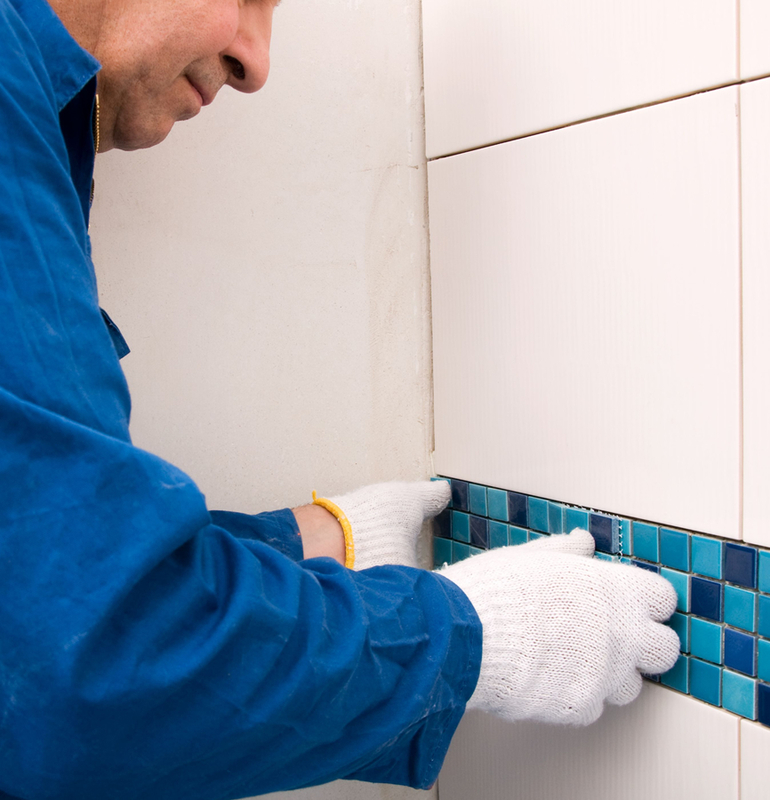 Undertaking all aspects of wall and floor tiling for bathrooms, kitchens and wet rooms in homes and business premises across London, Essex, Kent and Hertfordshire, we are able to deliver a specialist tiling service. 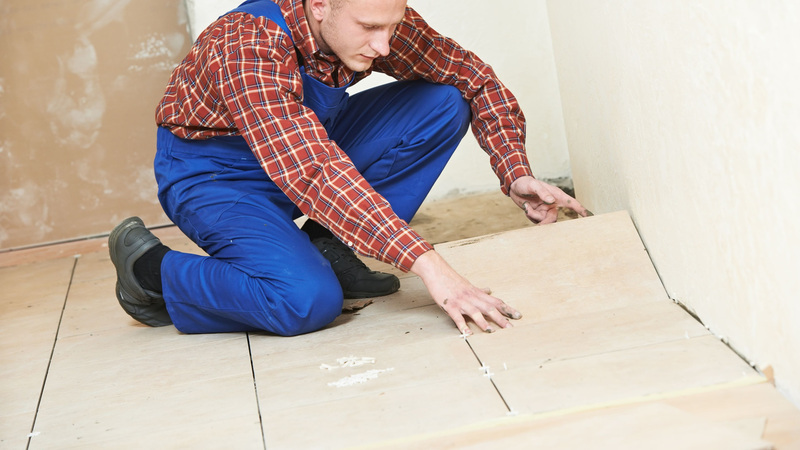 By offering a complete service, you can be assured that all work is undertaken by our extensively trained and experienced tilers, who make sure the project runs as smoothly as possible, ensuring the surfaces are carefully prepared and waterproofed before the new tiles are installed. We understand the importance of being able to offer a personal service, and getting to know our customers allows us to get a clear understanding of the work that they want to have done. 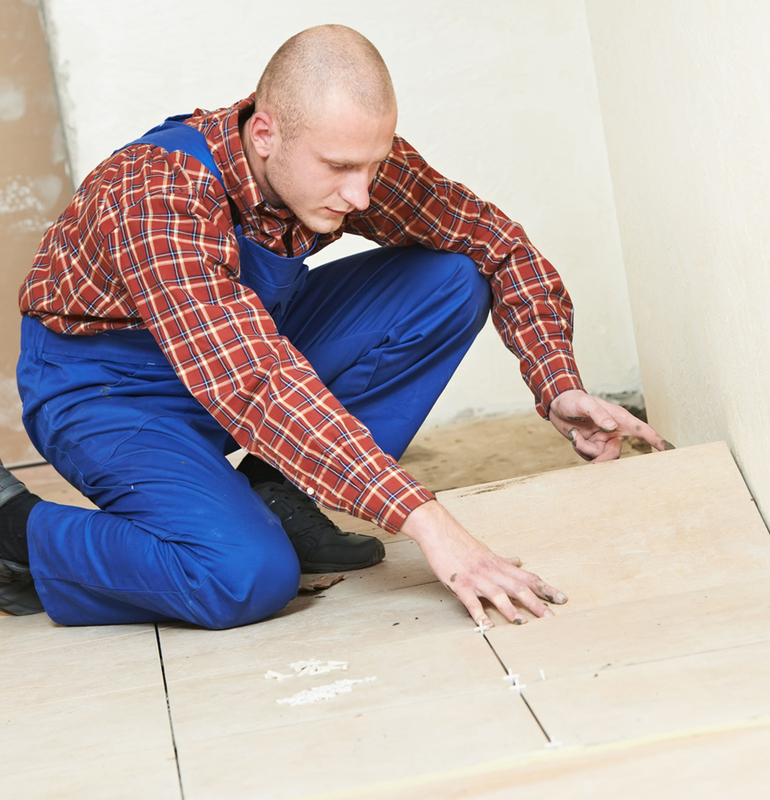 Beginning the free estimates and always offering our professional guidance on each project, we pride ourselves on being able to provide our customers with an honest, competitively priced and highly professional service. If you have any enquiries or wish to obtain a free quotation, please do not hesitate to contact us. 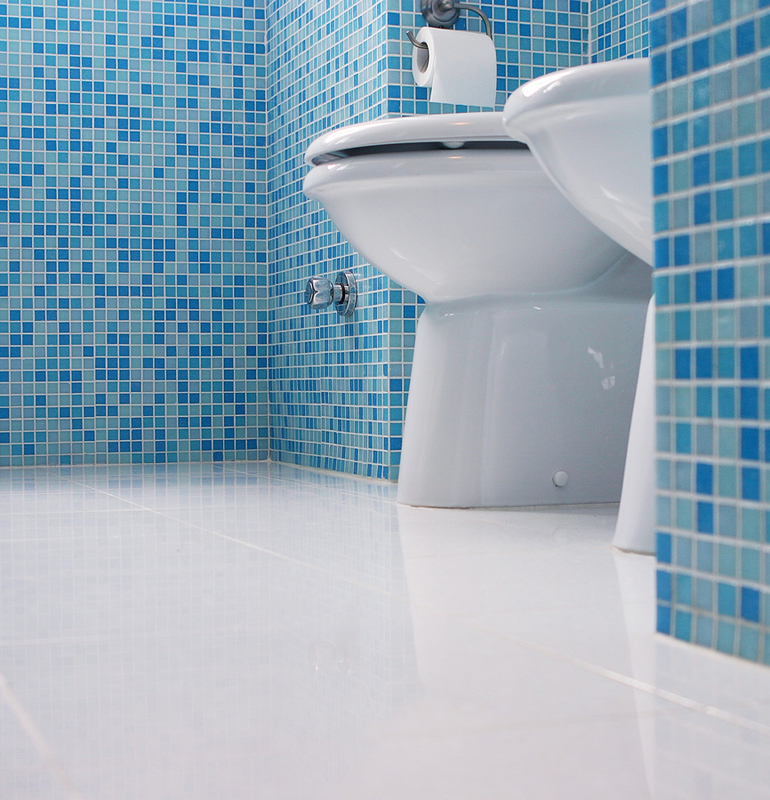 We have a huge choice of mosaic tile styles, beautiful and colourful to add a unique and stylish finish in your home. Known for its versatility and durability, Slate is a popular choice for both indoors and outdoors. Porcelain is one of the most popular tile choices, a material that will add a touch of class to any home. Professional tiling services, contact us for no obligation quotes. Covering Upminster, London, Herts & Kent. 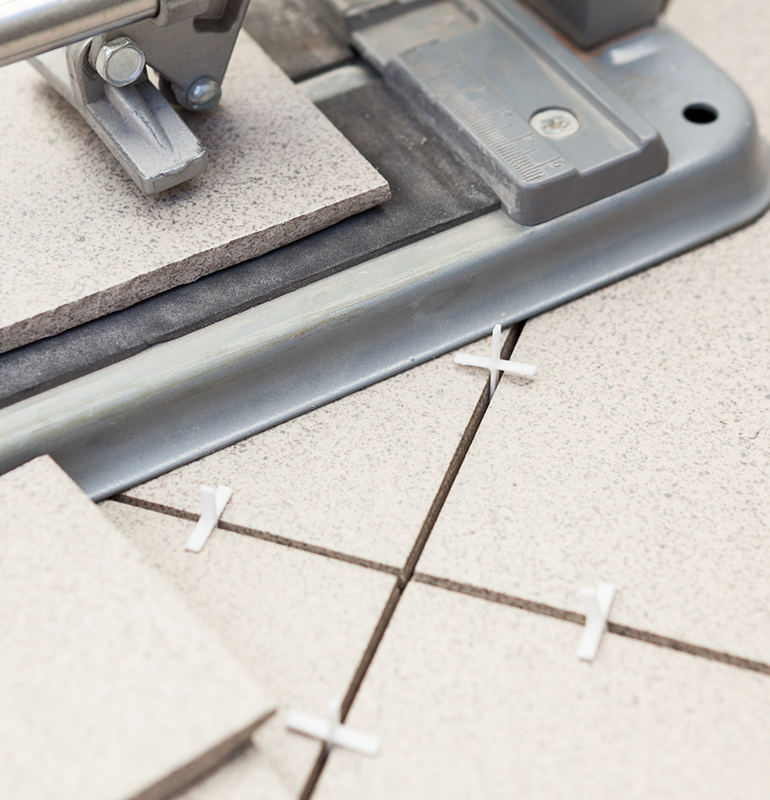 Commercial and residential tiling services. Expert tiling at reasonable prices. We take great pride in our work with a high attention to detail. Commercial and residential floor tiling. Commercial and residential wall tiling.